Club Med is practically synonymous with the term “all-inclusive” resort, and it’s easy to understand why. 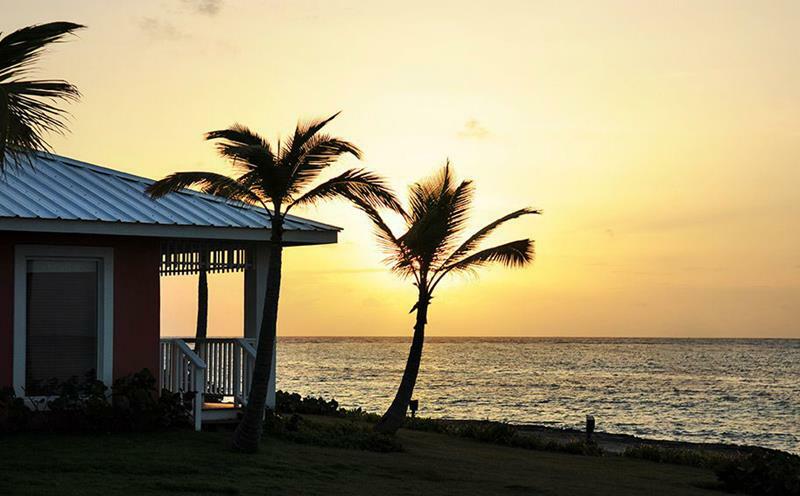 Club Med has swanky all-inclusive resorts located all over the world. 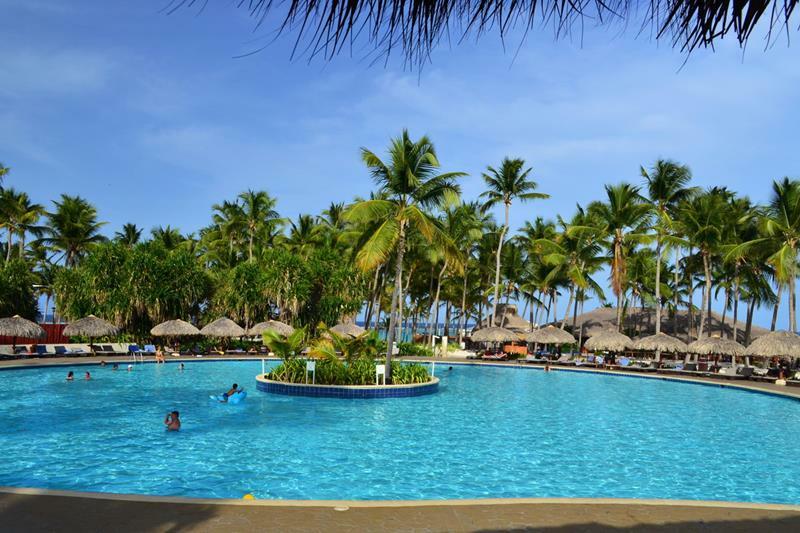 One of their best happens to be Club Med Punta Cana, which is located in the town of Punta Cana on the eastern tip of the Dominican Republic. Here, people from all over the world come to enjoy the Dominican Republic sunshine and Club Med’s always stunning amenities. Naturally, you’ll find most of the things you’d expect from an all-inclusive resort here. 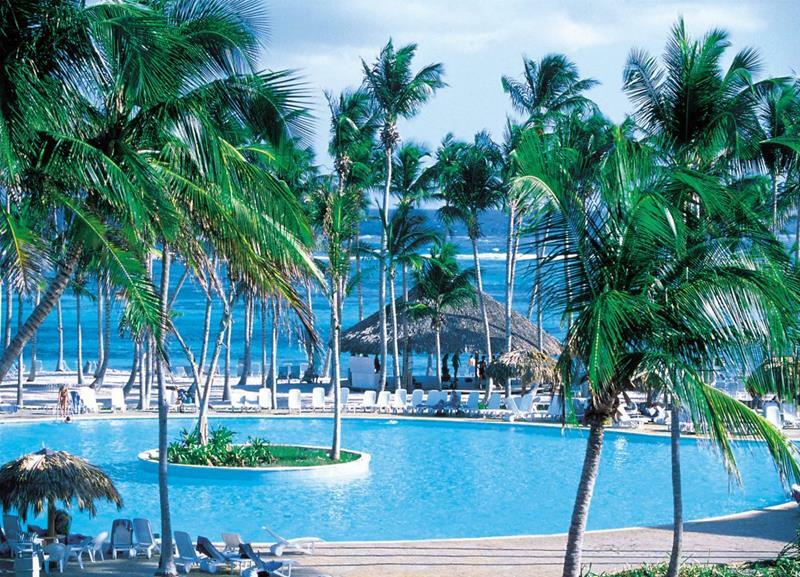 There’s a tremendous main pool with a swim-up bar, and the idyllic beach is lined with chairs, umbrellas and cabanas. 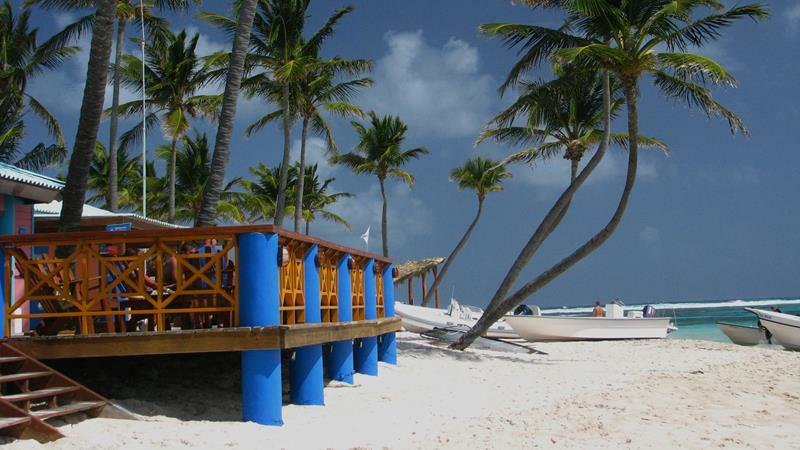 But, Club Med Punta Cana offers so much more. 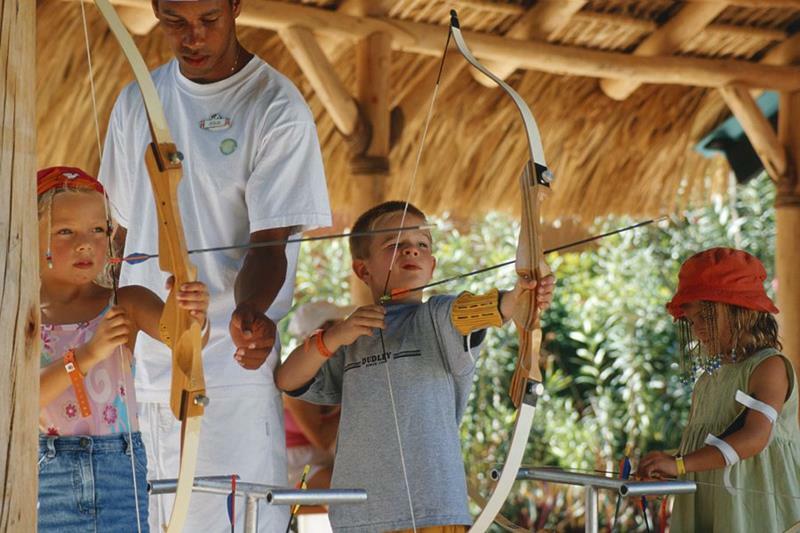 For example, you can learn archery while you’re staying there, and you can even take a swing on the resort’s trapeze! If you need to relax entirely on your trip, you’ll appreciate the resort’s amazing spa and the beachside massages that it can offer you. 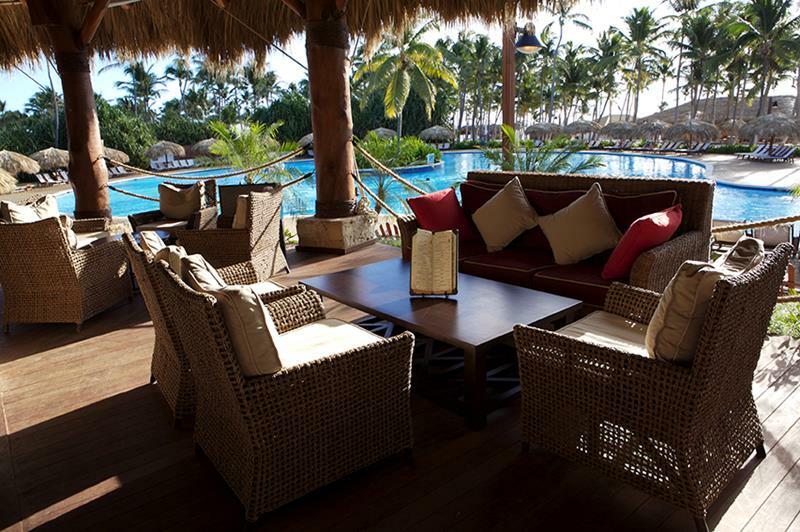 So come take a look at Club Med Punta Cana, and see why it’s one of Club Med’s finest resorts. If you want to get a look at the 5-Trident Luxury Space, then be sure to stay tuned until #21! 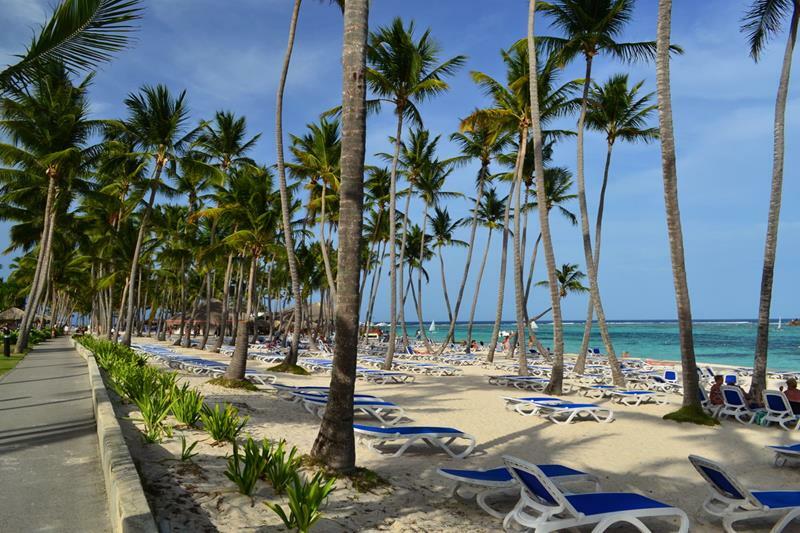 As you can see, Club Med Punta Cana is located along an idyllic Dominican Republic beach. 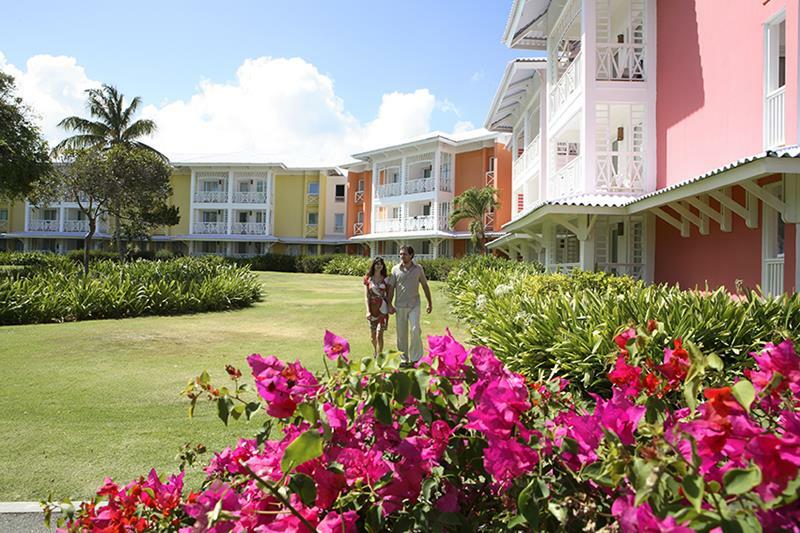 No matter where you walk at Club Med Punta Cana, you’ll be able to enjoy a number of exotic tropical plants. Of course, after you get settled into your room, the first place you’re going to want to go to is the beach. Along the beach at Club Med Punta Cana, you’ll find plenty of comfortable places to sit and soak in the Dominican Republic Sun. It’s not all lounging at this all-inclusive resort. You can also take out one of the many Kayaks. Right near the beach, you’ll find plenty of places to sit and enjoy a cocktail or maybe even a bite to eat. 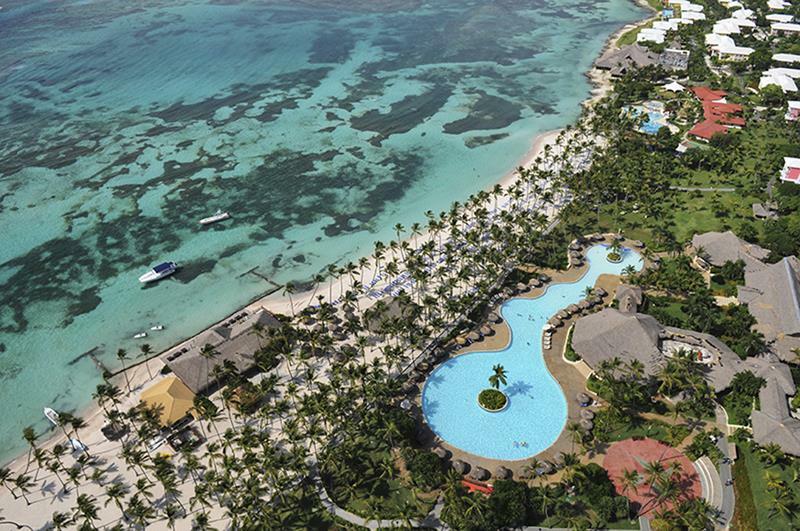 The main pool at this all-inclusive resort is truly extraordinary, offering plenty of places to swim, float and even drink. There’s also a pool for the little ones. 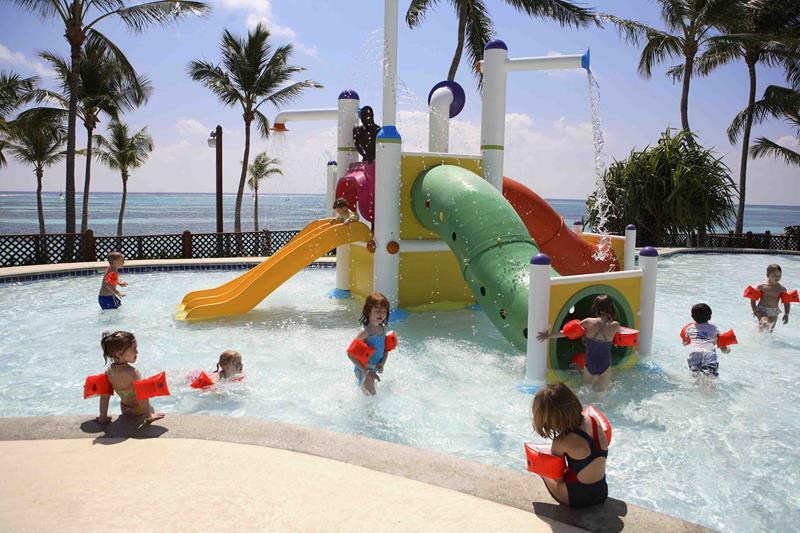 They can enjoy the water slides and the falling water while you look on. 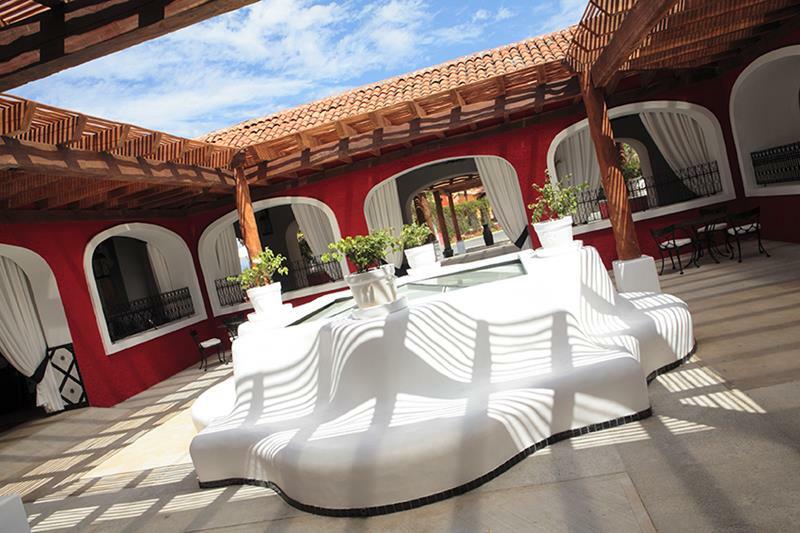 You’ll find no shortage of private cabanas around the main pool, and there’s even a swim-up bar! There are plenty of activities at this resort not related to water, of course. 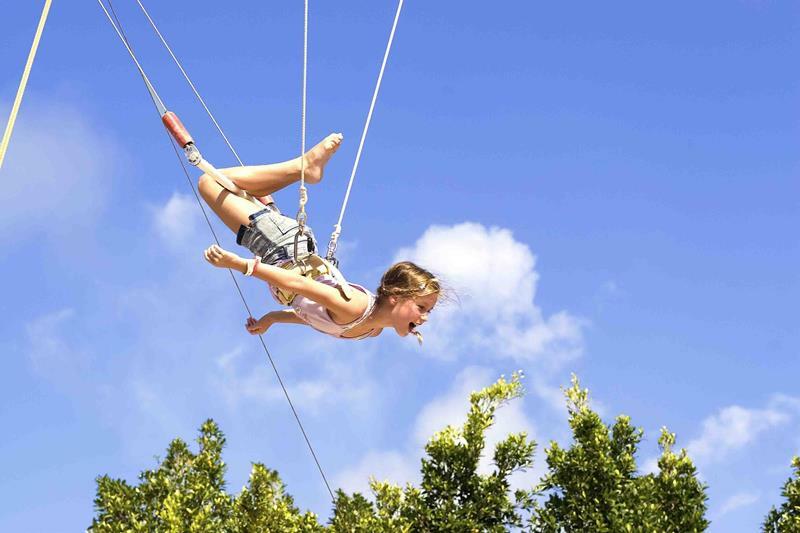 For example, you can take a swing on the resort’s trapeze! 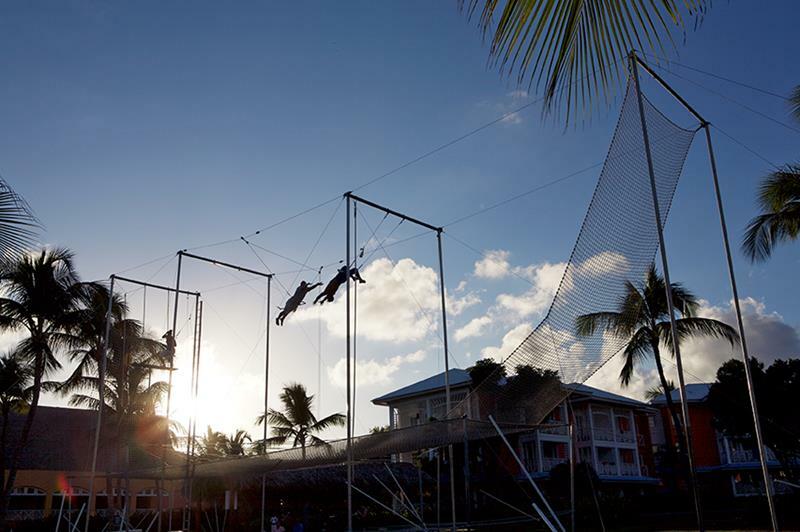 As you can see, the trapeze at Club Med Punta Cana is serious business! Kids and adults alike will love it. 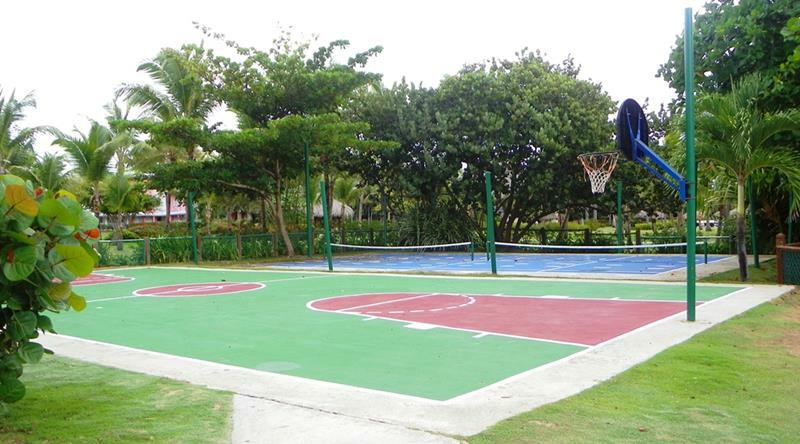 If swinging on a trapeze isn’t for you, there are also basketball courts and tennis courts that guests can use. 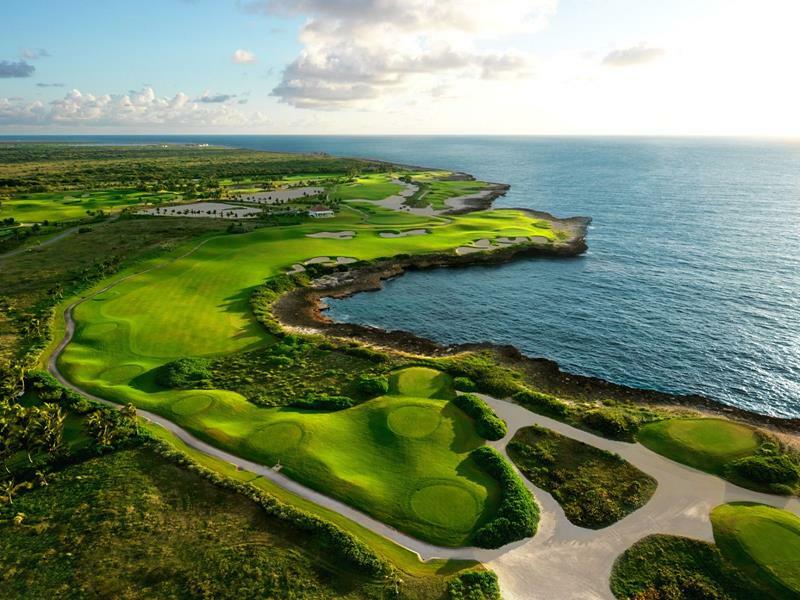 Avid golfers will absolutely want to check out the La Cana Golf Course, which is only 10-minutes away. Have you ever wanted to shoot a bow and arrow? 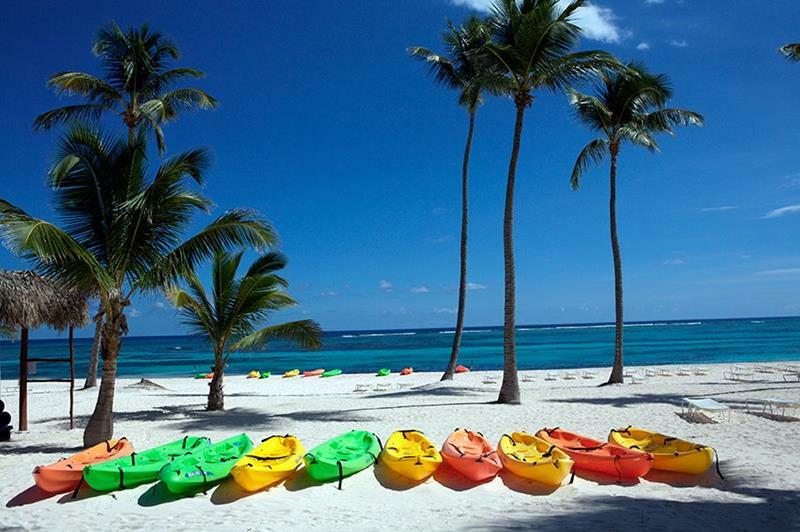 Well, you can get lessons at Club Med Punta Cana! 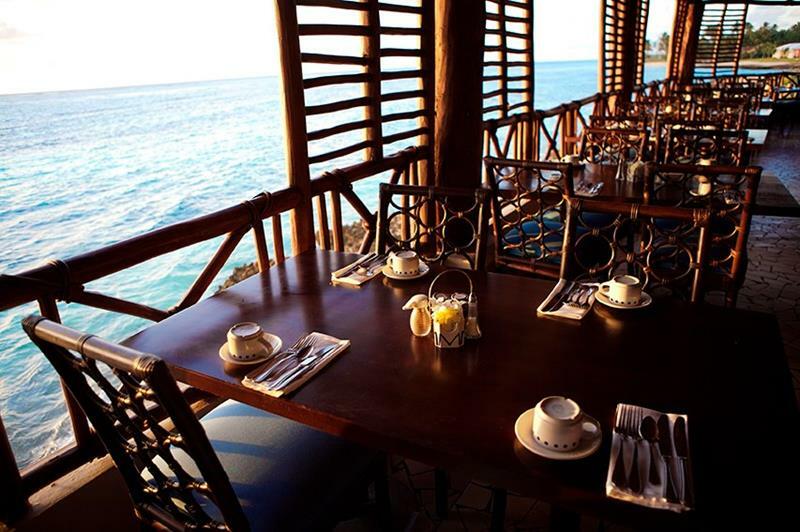 If you’re looking to enjoy a meal intermingled with the tropical air, then you’ll want to head to Hispaniola, one of the resorts several restaurants. 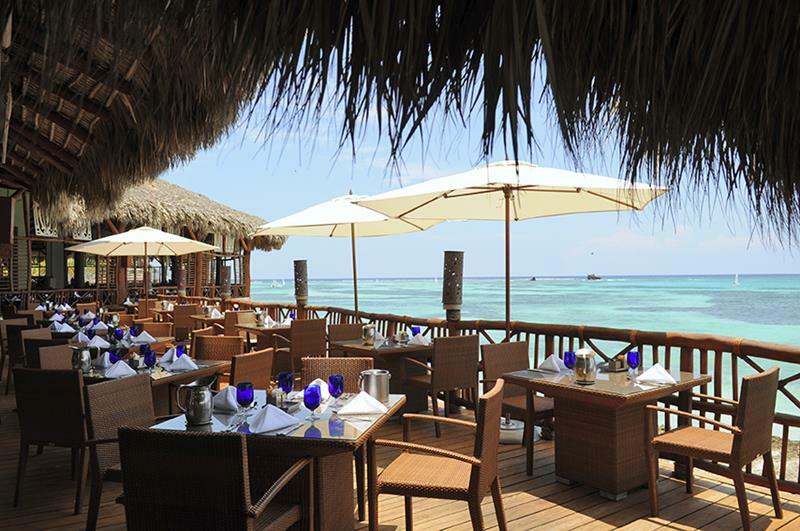 Samana, which offers a tremendous assortment of delicious food, essentially serves as the resort’s main restaurant. Guests that are looking for a tropical cocktail or five will want to set up shop at Cielo, which is located adjacent to the main pool. If you need to be closer to the beach while you’re downing your cocktails, then you’ll want to head to Celeste. In between all of the activities, eating and drinking, you should probably make an appointment to visit the spa. 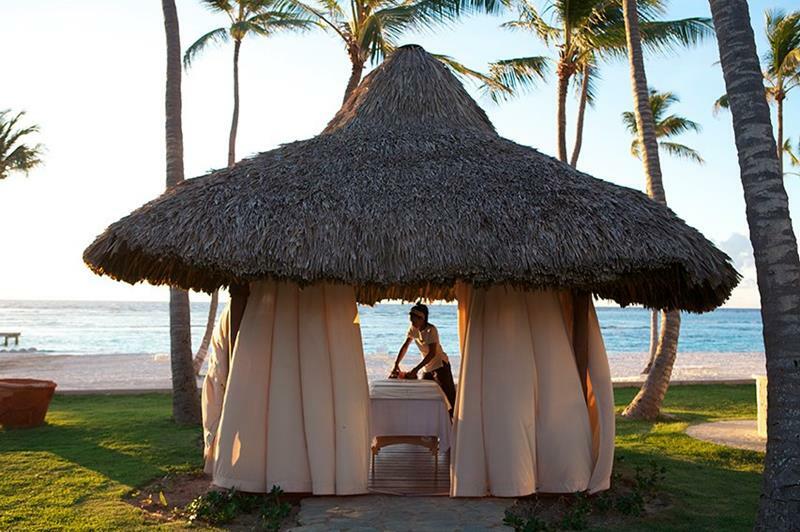 The spa can even set you up with a beachside massage. Could there possibly be anything more relaxing? 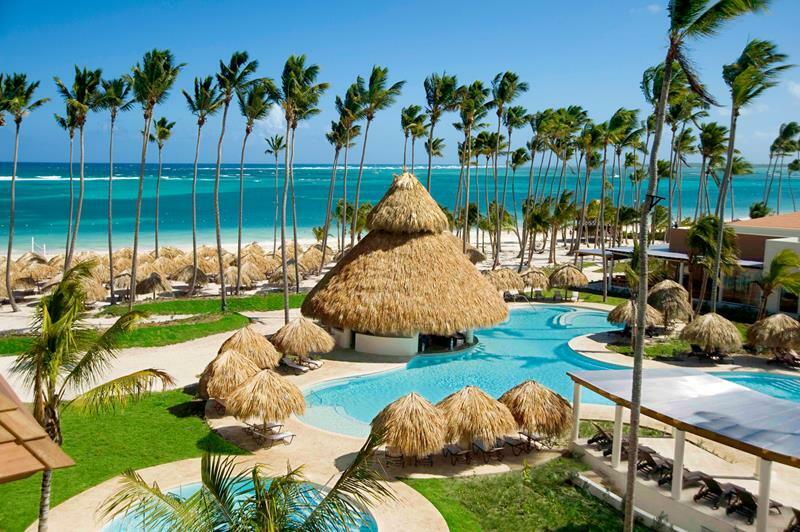 For the best that Club Med Punta Cana has to offer, you’ll want to book your stay in the 5 Trident Luxury Space, which boasts 32 suites around a private pool. 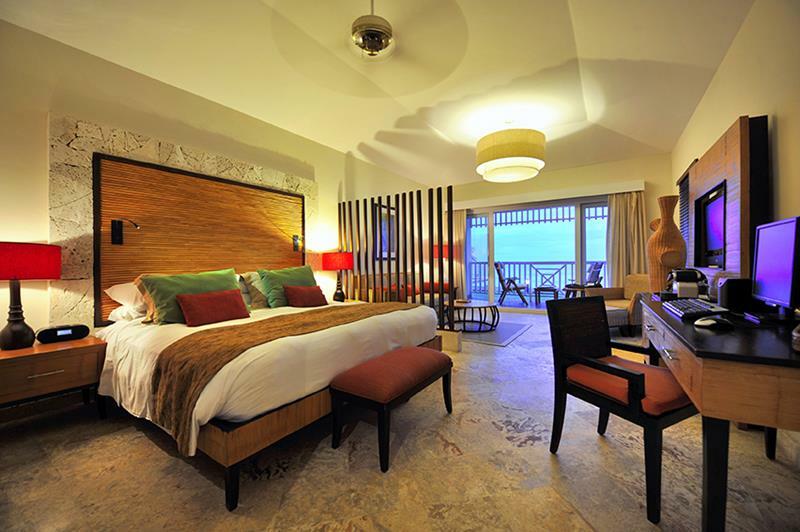 The 5-Trident Luxury Suites at Club Med Punta Cana are spacious, comfortable and feature pleasing interior design. 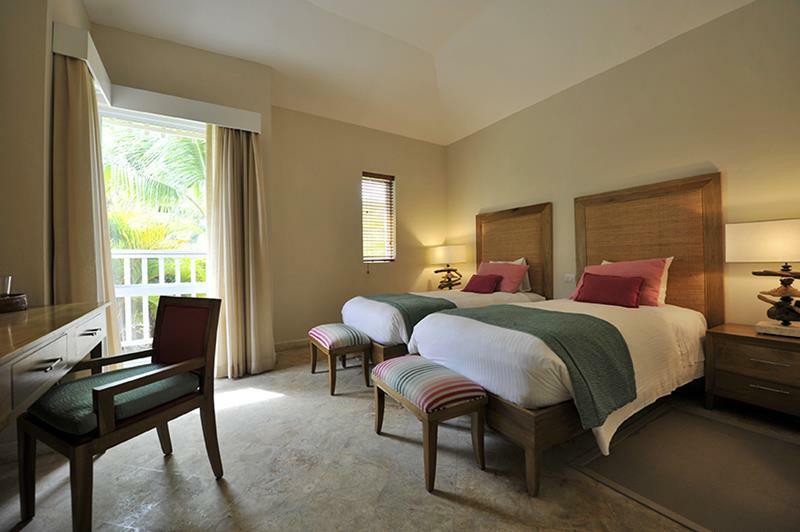 Large families will appreciate the ample space and comfortable accommodations of the Club Suites. 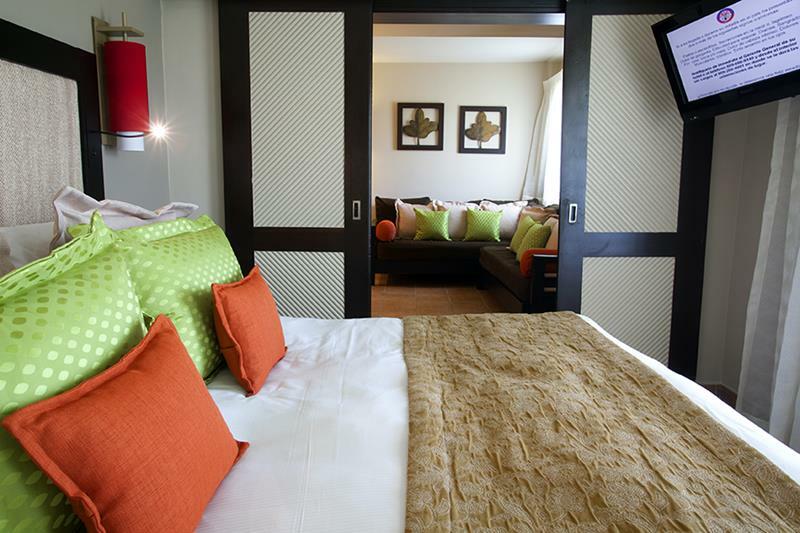 If it’s just you and a travel companion, you’ll find that the Deluxe Rooms are plenty comfortable and plenty spacious enough. 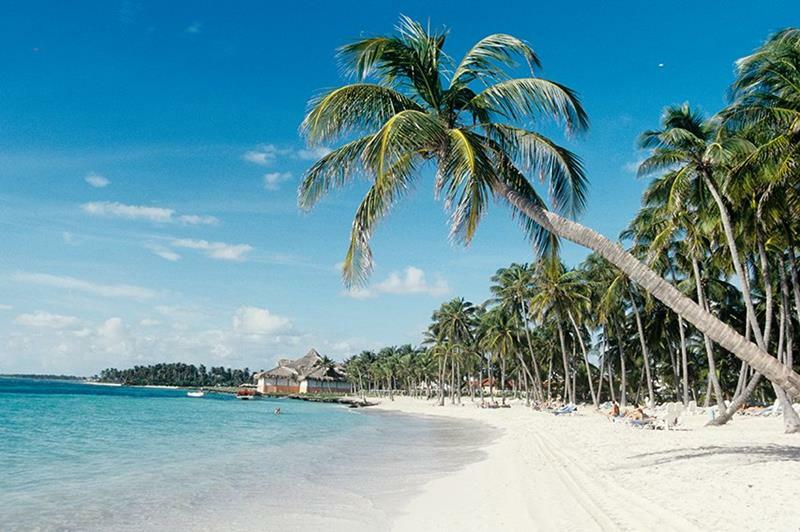 In addition to everything you’ve seen here, there are even more things to do and places to see at Club Med Punta Cana. You’ll just have to go visit for yourself!